This blog is usually about writing and stories, but it’s also about geek stuff too. Being a bit of a Lego fan, I like it when I find an excuse to bring out that particular part of my geek life. 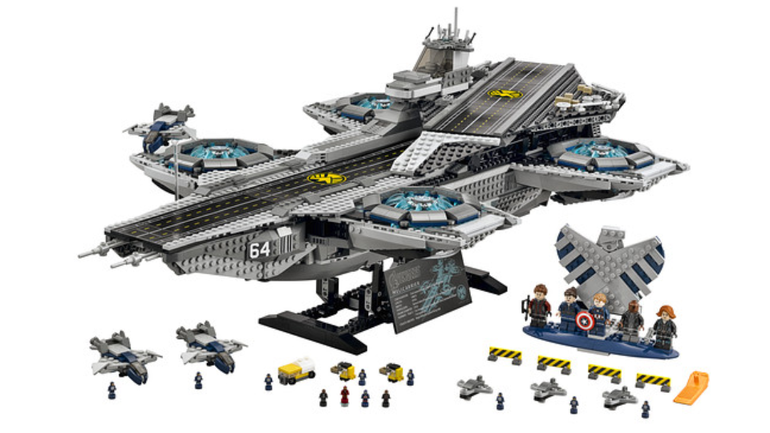 Well, here’s a great excuse: this gigantic new Lego set modeled after the SHIELD Helicarrier from the MCU. What If Groundhog Day Were Directed by Jackie Chan? The movie Groundhog Day is famous, and it always gets referenced on February 2nd (at least here in the US, where it’s one of the weirder holidays ever dreamed up before pot was legal). Of course, the movie Edge of Tomorrow is a lot more recent, and has more guns, so maybe that little trend is on the downslide.